This premium Caribbean vodka has a smooth finish and a fierce flavor as memorable as your biggest catch. Crisp, bright mild bodied spirit with a smooth elegant finish. Renowned as the greatest catch in all the sea, the blue marlin is the most sought after prize only attainable by the most skilled fisherman. Their incredible speed, unbreakable spirit, and powerful beauty is unparalleled at any depth. The marlin is destined to satisfy any angler’s thirst for adventure. These magnificent creatures spend most of their life far out at sea in deep isolation – luring many adventurers to uncharted waters with their siren song of legend, honor and prestige. Once hooked, the thrill of the marlin is its will to never surrender. 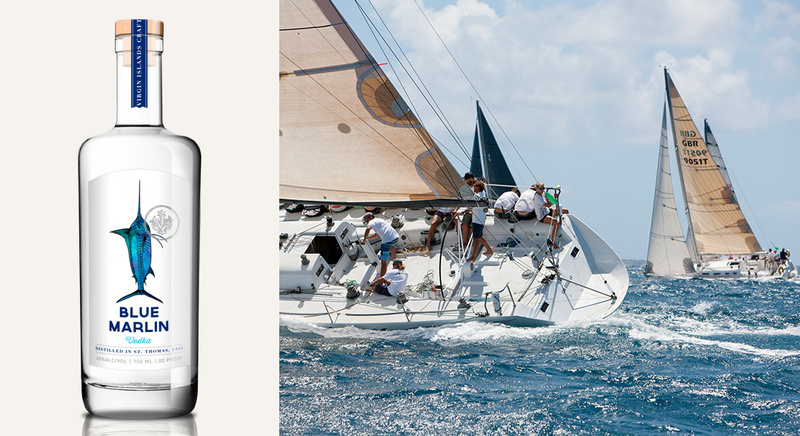 Blue Marlin Vodka is an uncompromisable spirit for those with uncompromisable taste.